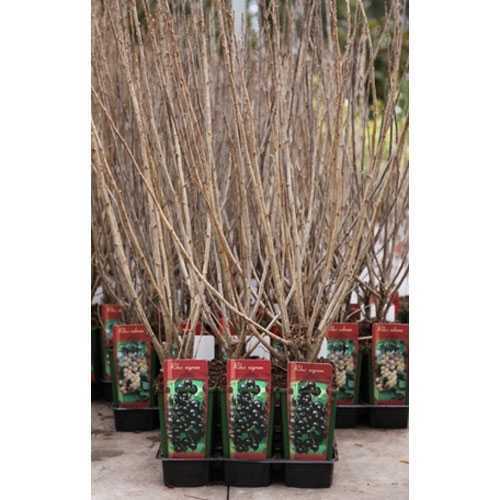 Ribes Nigrum Titania is a lovely new Blackcurrant. It is a heavy cropping variety, producing large, juicy berries during the summer months. This variety has a late flowering time which helps protect it against early frosts.